Below you will find a variety of links useful to our members. 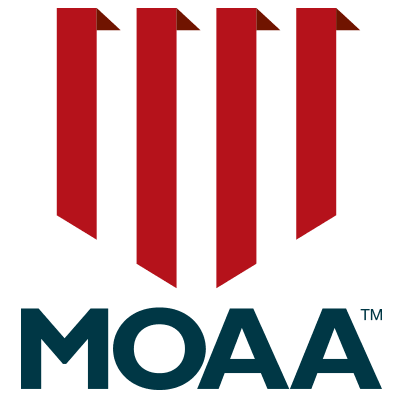 MOAA National Homepage – MOAA is the nation’s largest and most influential association of military officers. It is an independent, nonprofit, politically nonpartisan organization. MOAA Chapter Locator – This is a link to the National chapter locator. MOAA TOPS Arizona – MOAATOPSAZ.org was created to provide a focused web portal to the Arizona job listings posted by the Arizona TOPS Network contacts. Veterans Administration Regional Office Phoenix – VA Administration website for VA benefits and eligibility. State Veterans Home in Tucson – This home is operated by the Arizona Department of Veterans’ Service on the campus of the Southern Arizona VA Health Care System (Tuscon VA Medical Center) in Tucson. This link will take you to the webpage for the home where you can find out info about eligibility, admission requirements, forms, etc.